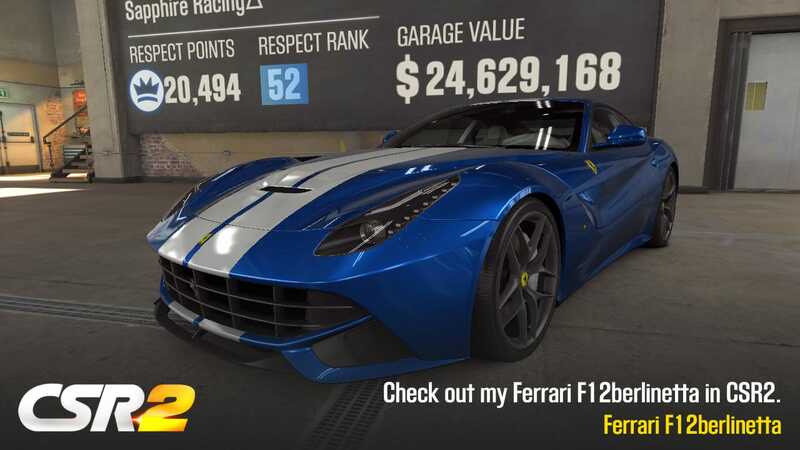 Sapphire Coin (SPH) is a digital global currency, a cryptocurrency, that can be used widely in various games and other applications. 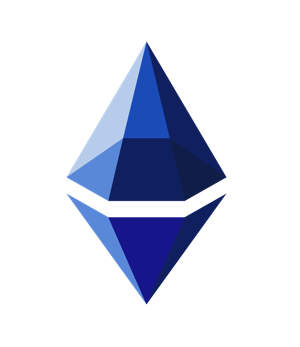 Sapphire Coin (SPH) is available in Ethereum blockchain and it is based on ERC20 token standard. Sapphire Coin can be purchased securely from this website and from the selected digital currency exchanges. 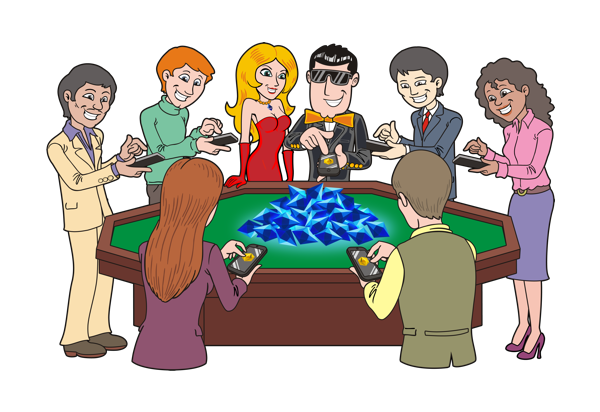 Sapphire Coin has been designed to be a digital currency of gamers, gamblers and for active internet players. The Sapphire Coin is the currency of the winners. Check out below for some of our first games & applications! 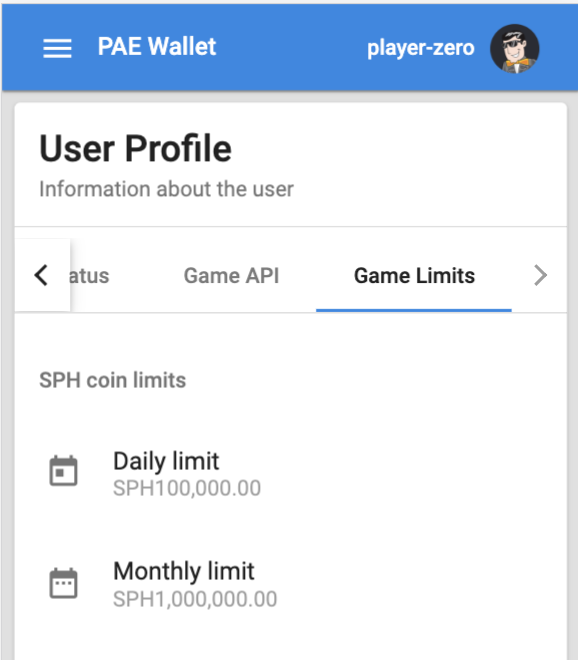 The Sapphire Coin wallet system is a safe and easy way to store your SPH and it is provided by our FinTech security partner company. The wallet system is called PAE Wallet (PayApi Escrow Wallet). This system has been built and developed in accordance of financial technology standards and security considerations that are defined by Visa and MasterCard (PCI organization). The wallet system offers free wallet-to-wallet transactions in their private off-chain wallet system as well as deposit and withdraw possibilities between your ERC20 compliant and SPH configured blockchain wallets for all verified user accounts. 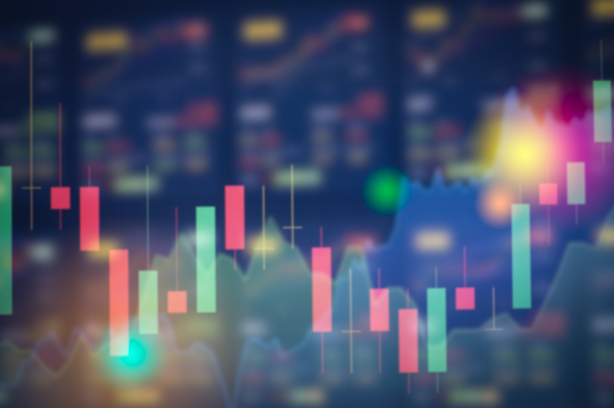 CredoEx is an innovative cryptocurrency exchange where you can securely trade the Credo cryptocurrency into top digital assets including Bitcoin, Ethereum, Sapphire Coin, TrueUSD, Civic, Augur, Golem, and Credo with no fee for deposits or withdrawals. Crex24 is a new cryptocurrency exchange, built since 2017 by a young and enthusiastic team with good experience in digital currency trading. Crex24 offers all the most popular cryptocurrencies (Bitcoin, Ethereum, Litecoin, NEM and others), but also rare ones. 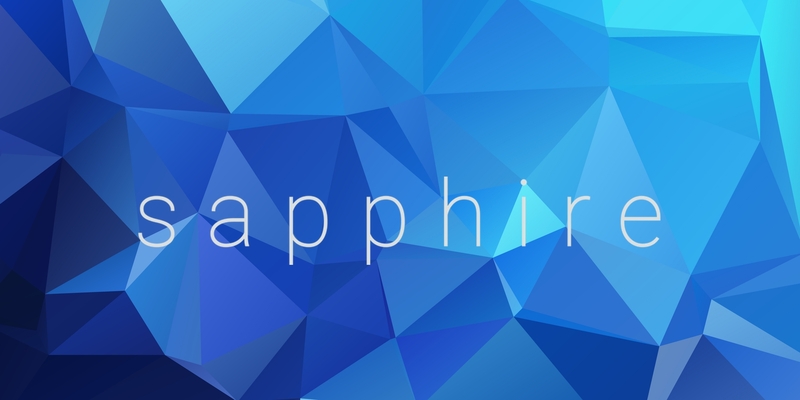 The list of trading pairs is constantly growing, now including also Sapphire Coin. 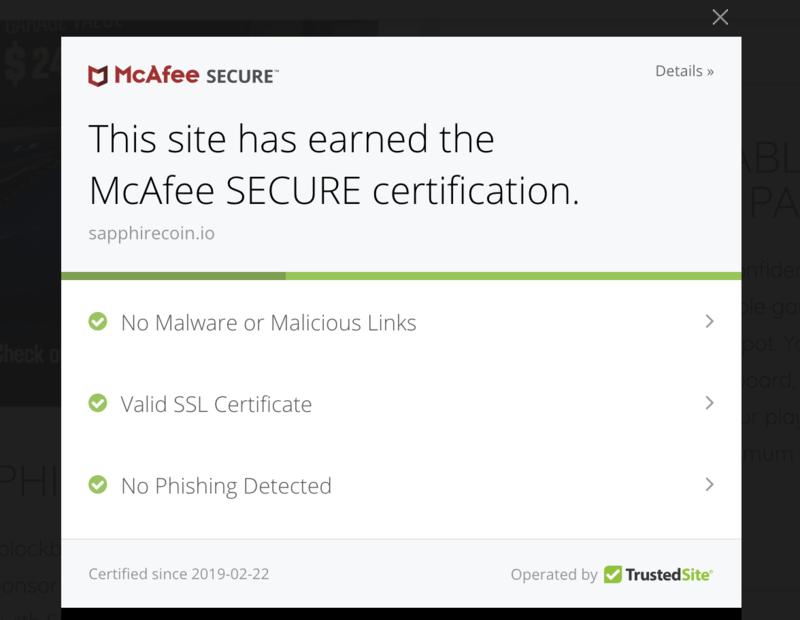 Buying Sapphire Coin is as easy as filling the form in our purchase page, and then filling your information and selecting your desired payment method for the payment. You can buy tokens in several currencies, such as EUR, USD, BTC, ETH, LTC and with several payment methods, e.g. EUR and USD payments using credit card or normal EUR bank transfers. 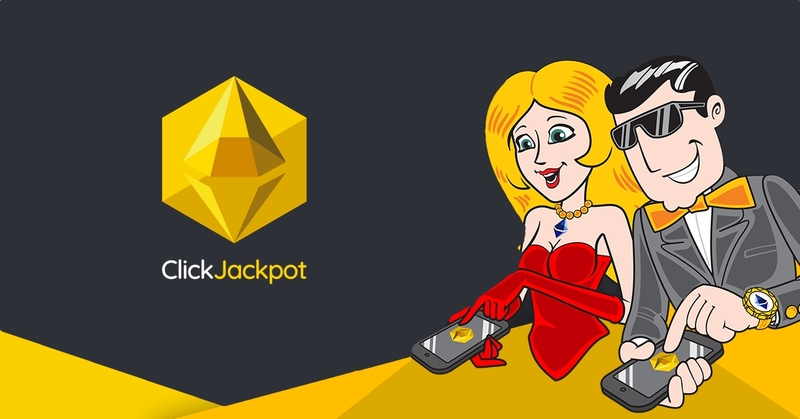 ClickJackpot – One Click Millionaire Game – Beta has been launched and is now available for everyone. Use your SPH coins starting from 0.01 SPH bet, and win up to 100,000,000 SPH as a grand jackpot with 1.00 SPH wager. Click to play. Play to win! A new betting platform for social betting is under development. The platform allows everyone to create their own football club fan profile and follow their favorite soccer team and related social posts and match results. Challenge your friend and bet with SPH – with the odds you choose! Sapphire Coin is the exclusive currency for the BeedUp social betting platform.